All witches have giant warts on their noses – but you don’t have to! 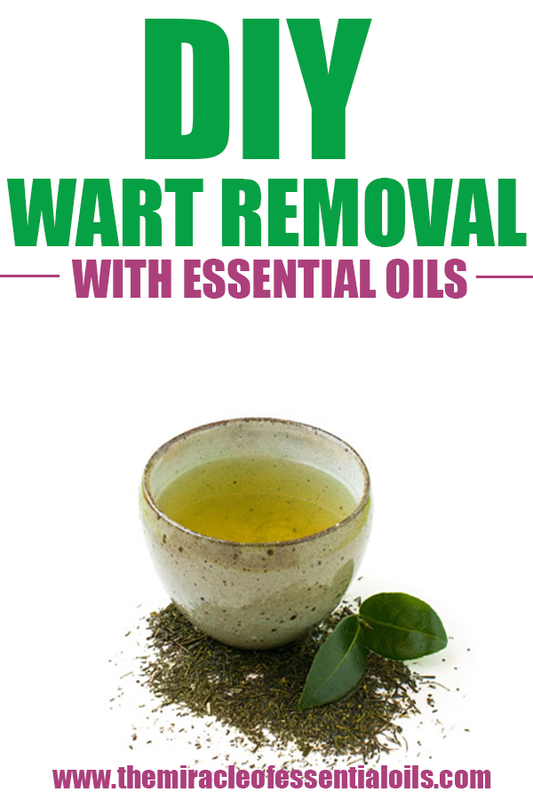 Learn how to make your own DIY wart remover with essential oils and apple cider vinegar! It doesn’t get any easier than this! Warts refer to any type of small, hard growths on the body, especially on the soles of the feet, palms and also elbows and knees. 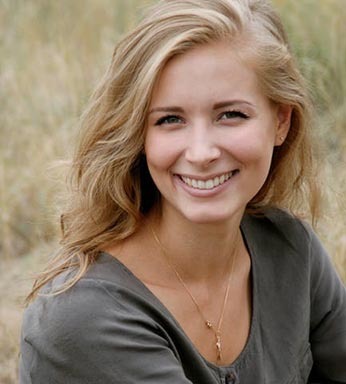 They are benign but it is important that you get them removed because they can be contagious. In fact, warts are caused by a virus and people with weak-immune systems are more susceptible to developing warts. With this DIY wart remover remedy, you don’t have to make a trip to the doctor to get it surgically removed. 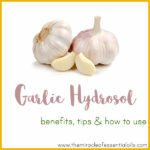 All you need are a few basic ingredients to starve the wart and make it drop off like a dry leaf. 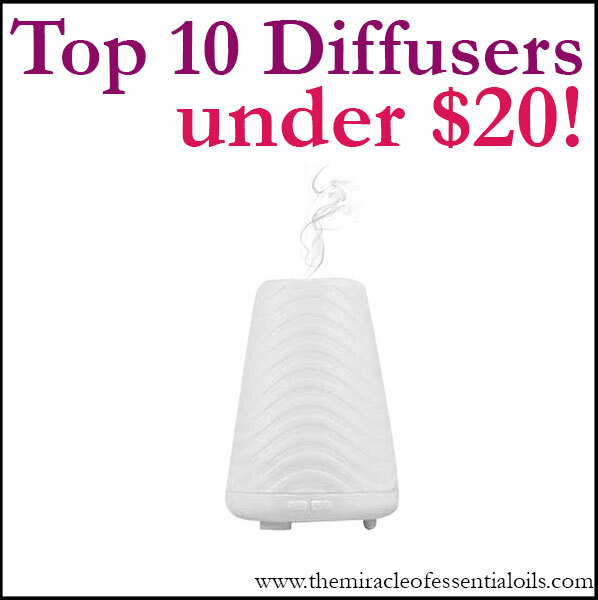 Essential oils are concentrated and powerful plant extracts that have numerous healing properties. What makes them remarkable is the fact that they contain so many potent compounds that stimulate healing. 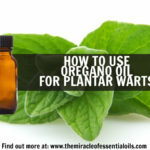 For removing warts, we’ll make use of the antiseptic, antimicrobial, antiviral, anti-inflammatory and disinfectant properties found in essential oils. In particular, we shall be using two heavy-weights, frankincense and oregano essential oils. 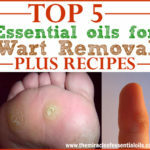 Furthermore, apple cider vinegar is the secret ingredient in this wart remover recipe. Apple cider vinegar has been used for centuries to remove skin tags and warts naturally. It will sink deep into the pores and provide some deep-cleansing action so the wart won’t grow again. Here’s what you’ll need for this easy DIY wart remover. 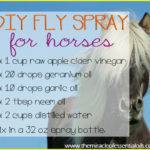 In a small mixing bowl, begin by add the apple cider vinegar and essential oils. Mix thoroughly. Next, apply the cotton ball onto the wart. Tightly cover it with your plaster. 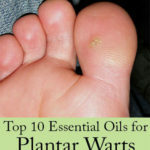 Repeat for 2 – 3 continuous nights until the wart dies off completely.